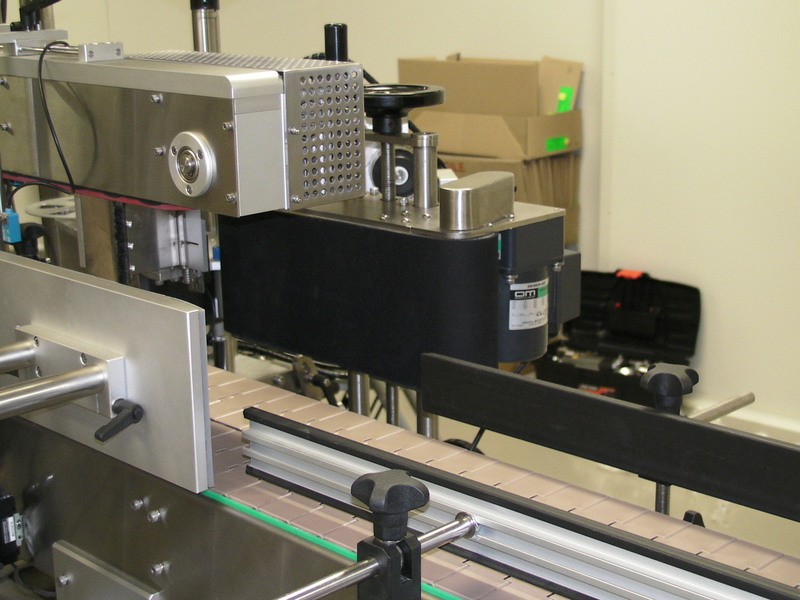 The LabelOn™ Modular can be fitted with either a Wrap Conveyor module or an Orientation module to label a range of Cylindrical and slightly Tapered Round Products. 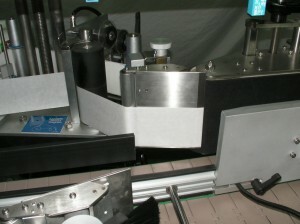 The same machine also has available modules that would allow labeling of one or both sides of an Oval or Flat Bottle. The change-over from Round to Flat to Oval sided is QUICK and straight forward!. The LabelOn™ Modular can be easily expanded. 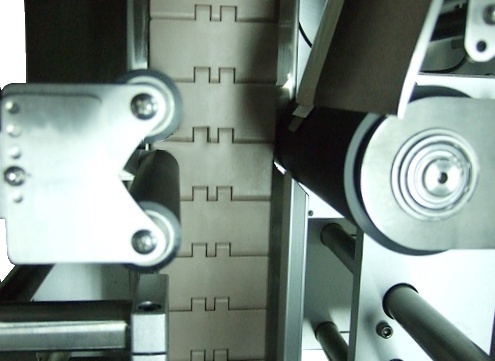 For example by adding a Wrap Module or an Orientation Module you can add the functions of labeling Cyclidrical or slightly tapered round products – one machine for Flat Sided, Oval and Round containers. The entire machine is built using plug-and-play technology – connections, electronics and sensors are not hard wired. This is an important feature since it allows you to easily add or swap modules for a virtually unlimited versatility of configurations. When flexibility and ease of operation are your production requirements, look at the LabelOn™ Modular Round Product Labeling Machine for your solutions. 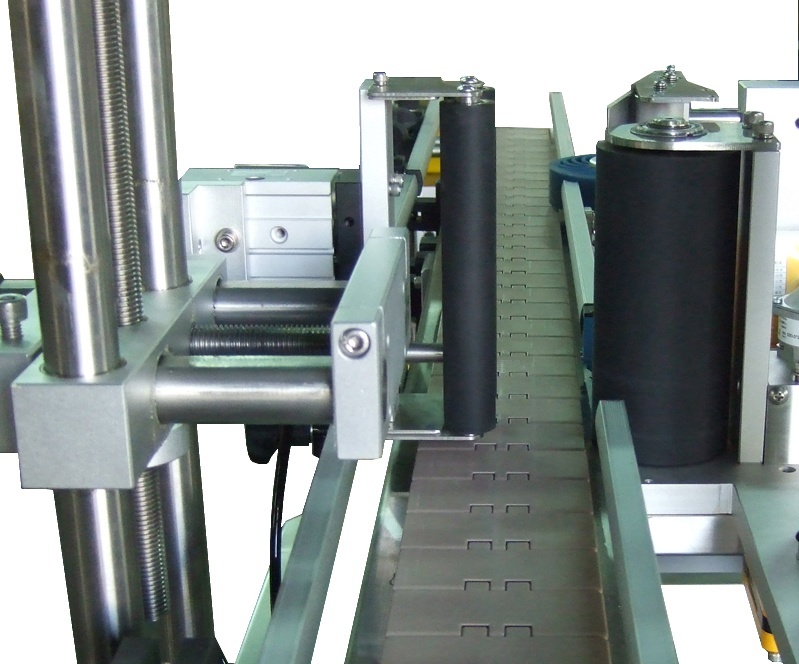 Wrap Module Production speed : Up to 7200 pieces an hour. Orientation Module Production speed : Up to 1800 pieces an hour. Labeling settings can be stored on the Swivel Mounted Touch Panel Controls. Label Wrap: Up to 85% using the Wrap Module and Up to 100% using the Orientation Module. Label Dispensing Speed: Max. 30 m/min.